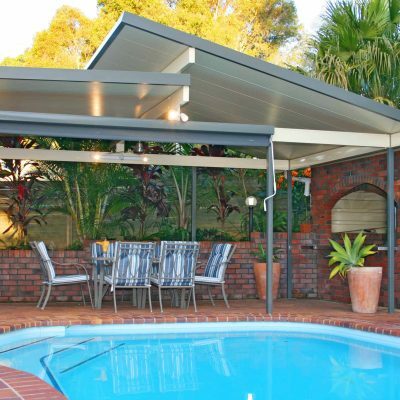 Newcastle's patio and roofing specialists. 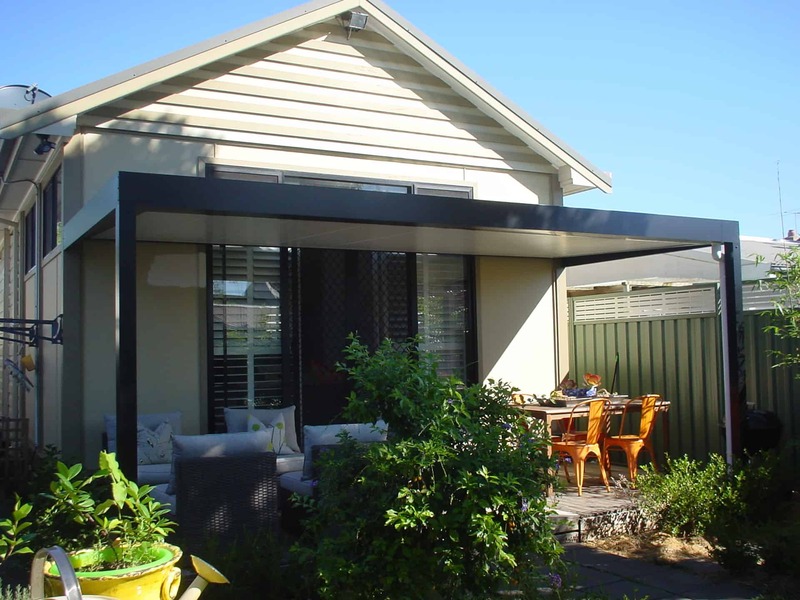 We use high-quality, Australian-made products crafted by Shademaster Shelter Systems. 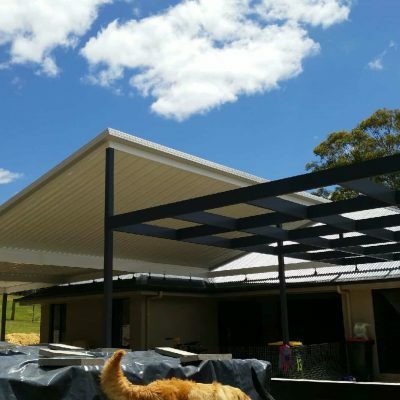 Shademaster has over 50 years of experience in manufacturing aluminium single skin roofing, which is approved for use in cyclonic regions and compliant with the Building Code of Australia (BCA) guidelines and Australian standards. 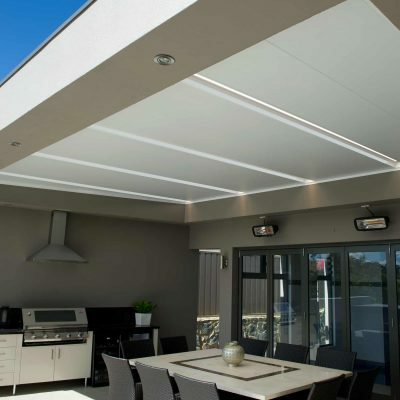 To protect you from extreme temperatures and reduce the change of dew in your patio area, we offer insulated roof sheets. 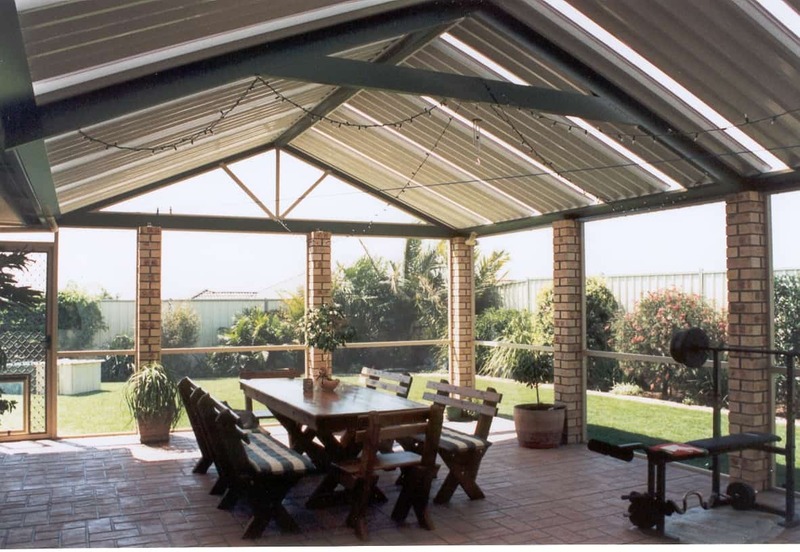 Insulated patio covers may also reduce the need for additional cooling in your home as the patio cover will prevent heat from being absorbed by the outside walls of your property. 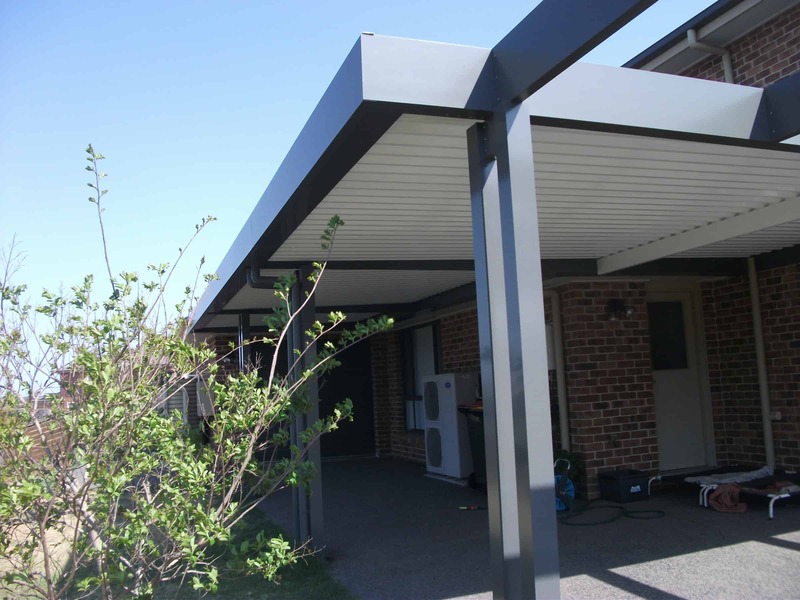 Insulated panels can be completely smooth or have small ribs equally spaced at 70mm or 140mm intervals. 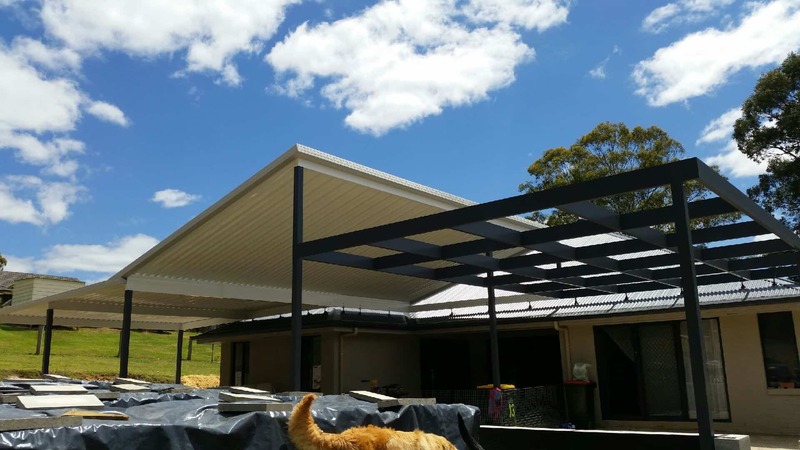 You can choose from a variety of contemporary colours for both the top and underside of the aluminium panels, as well as a variety of thicknesses to suit your home and local weather conditions. 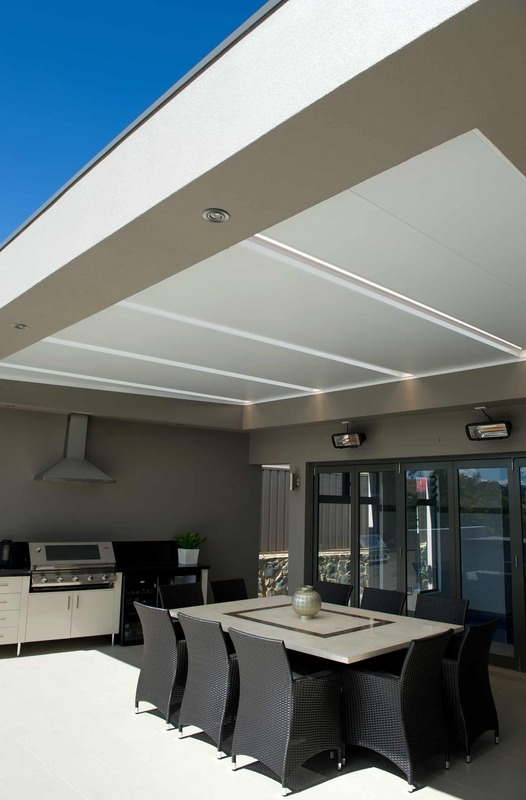 If you are wanting to add insulation to an existing area, choose from a variety of ceiling panels which come in smooth and stucco finishes and fit under your current patio cover. 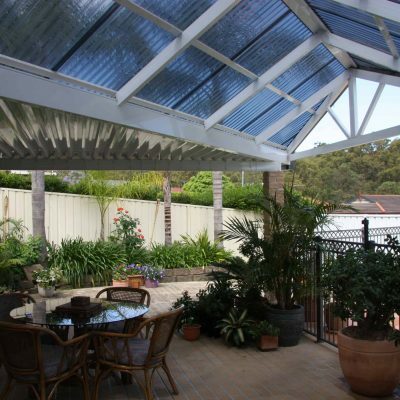 HV Aluminium patio covers are tailored to blend seamlessly into the rest of your home. 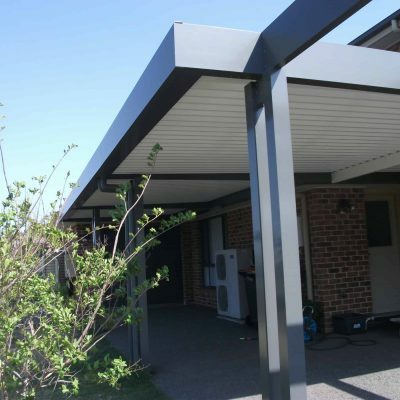 Framework beams, posts and roof sheets available in a variety of sizes and finishes. 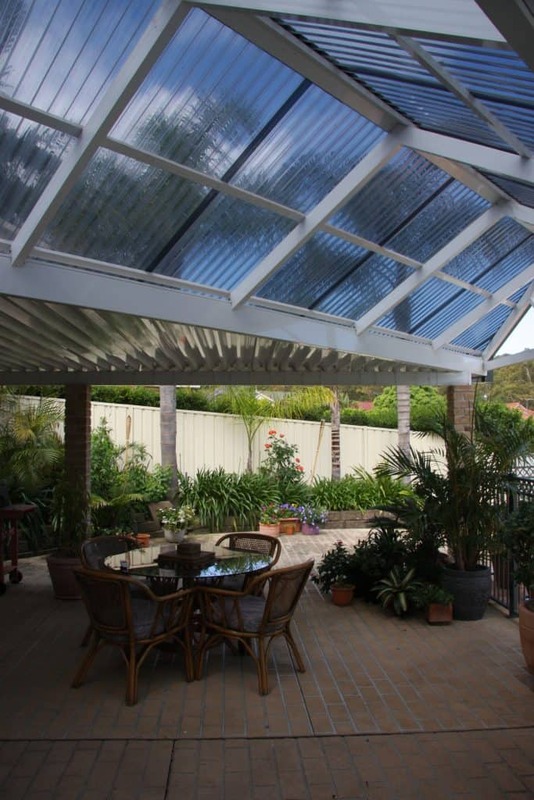 We offer a 10-year guarantee on Steel Single Skin Roof products when fitted by our experienced tradespeople. 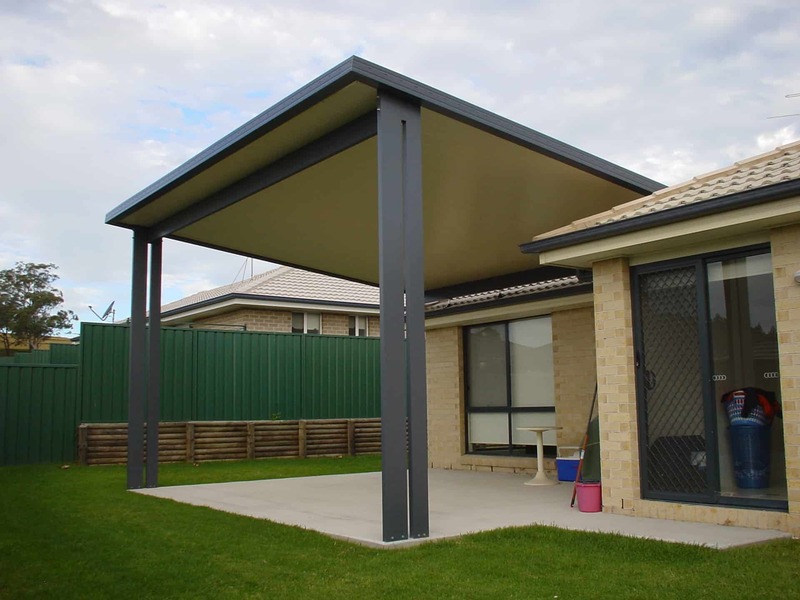 Customise your Shademaster insulated roof with a choice of 52 colour combinations. 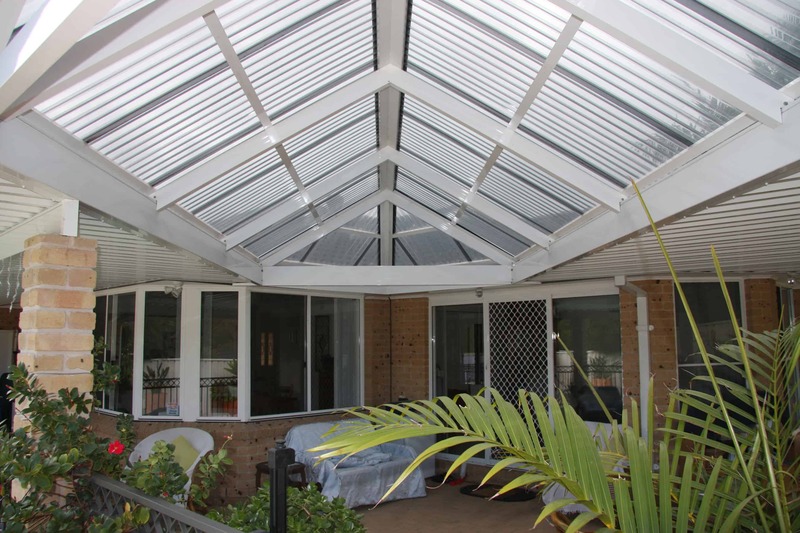 Simply choose your roof colour, then select your ceiling colour. 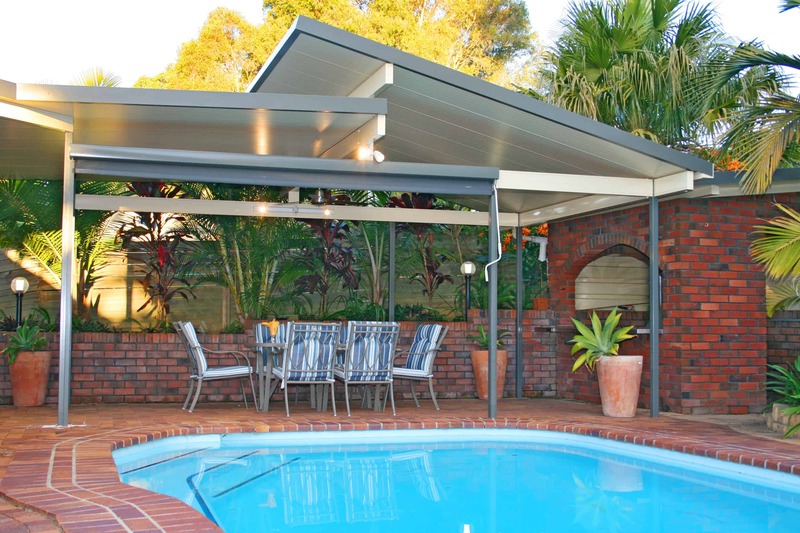 With a durable, high-gloss finish and minimal maintenance, our patio covers are 70% thicker and 40% lighter than most steel roofing. 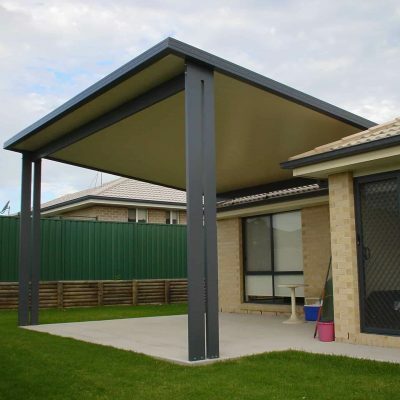 It’s cooler than steel single skin and won’t rust, which is ideal for coastal environments. 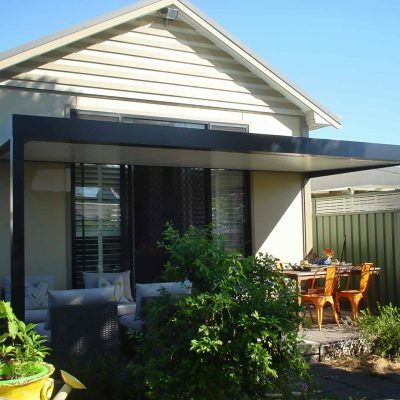 Your patio cover will also be personally designed and engineered to meet council and BCA regulations. I would like to express our thanks for a job well done. 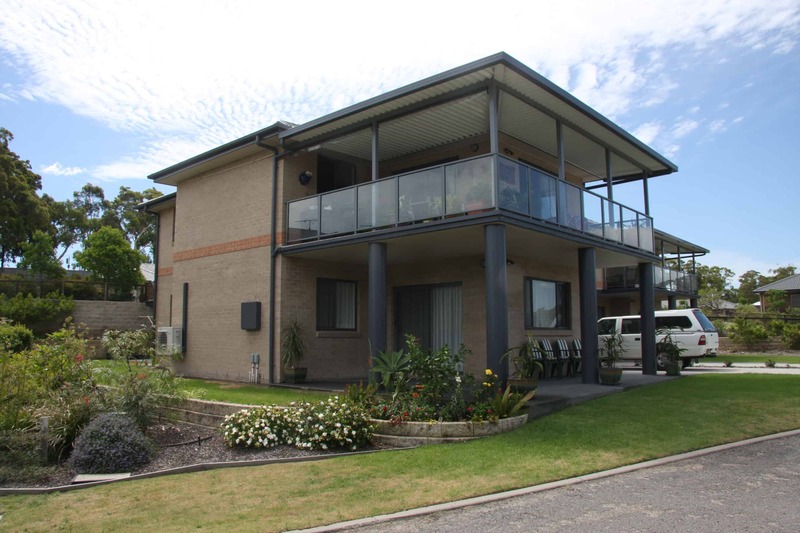 We were impressed by all your staff that we have communicated with and in particular we wish to commend your installer who has done a great job, taking great care in achieving a great professional finish but not only that, we were impressed with his can-do attitude, approachability and professionalism in general. Their attributes and approach to the job ultimately reflect in a very positive image for your company. 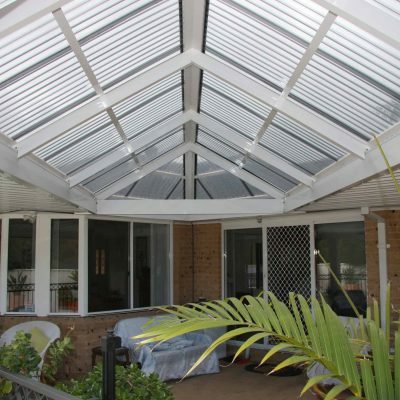 We would have no hesitation in recommending HV Aluminium to our friends. 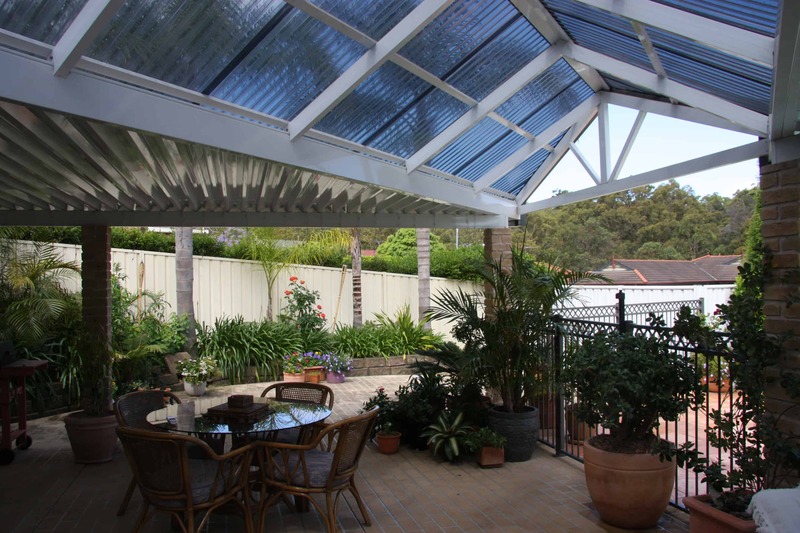 I would like to thank all those involved in the restoration of my patio/ceiling, particularly in the way it was very well coordinated by your office. 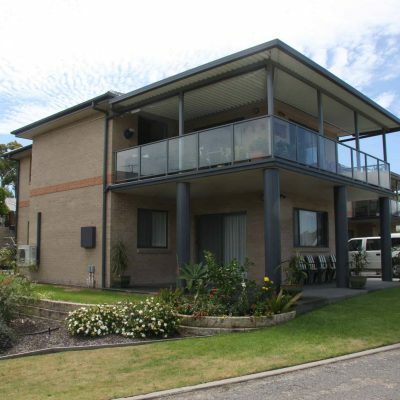 It was a pleasure to deal with your staff at all times. I would particularly like to mention the installer for the way he handled the job and his willingness to go the second mile. Not forgetting the workers who took the rubbish away and cleaned everything up, which is very important on a job. All in all thank you for a great job! 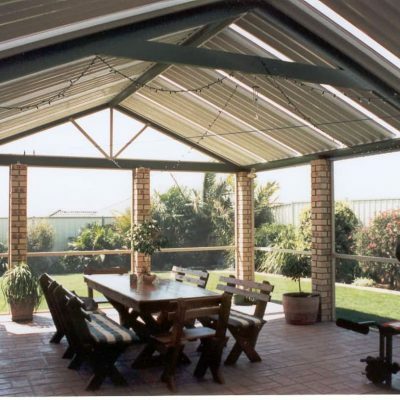 Our outdoor patio roofs are suitable for patios, awnings, pergolas, carports, sunrooms and screen enclosures.